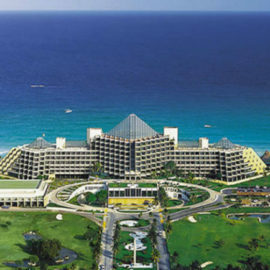 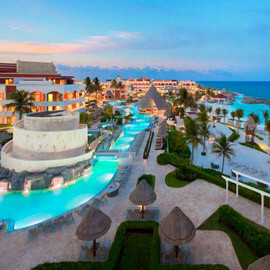 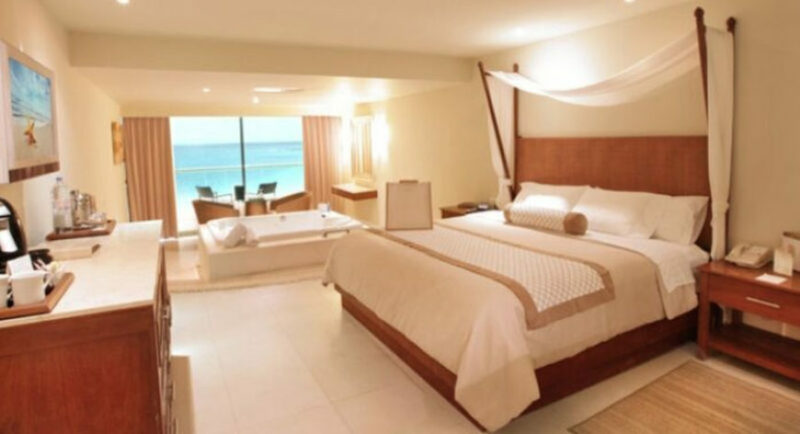 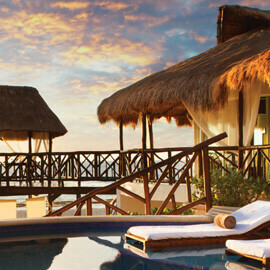 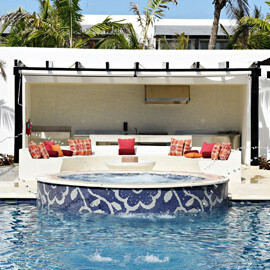 Beach Palace is one of Cancun’s top-rated all-inclusive luxury resorts for families and couples. 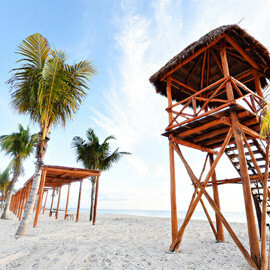 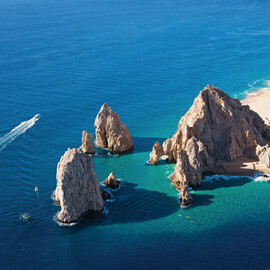 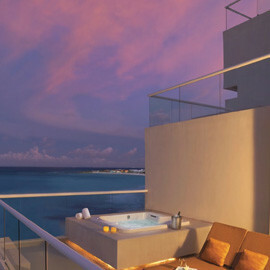 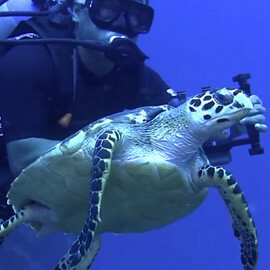 Its backdrop includes the pristine waters and white beaches that make Cancun an unforgettable Mexican paradise. 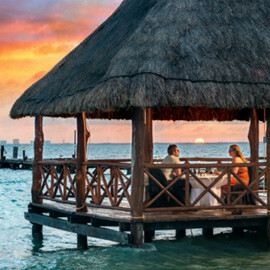 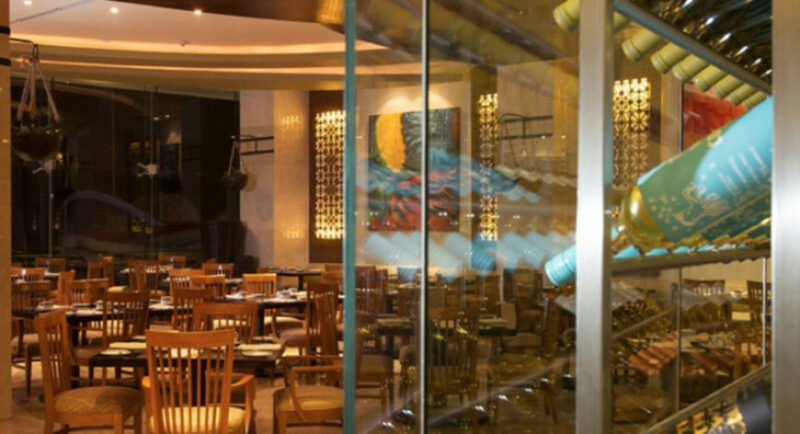 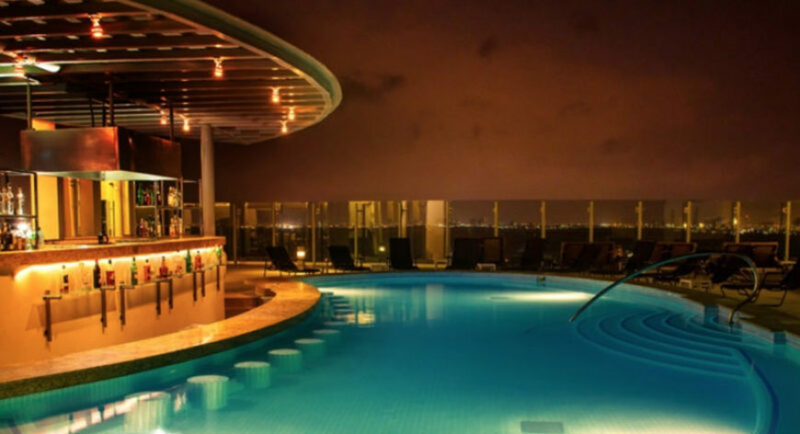 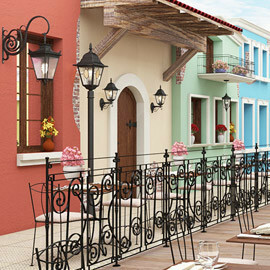 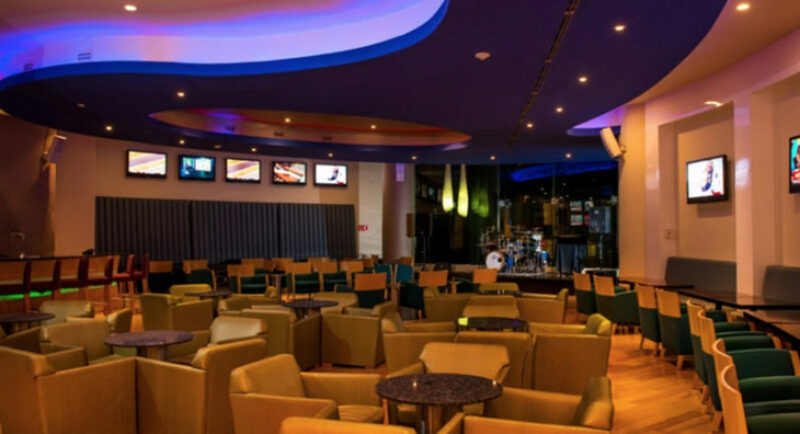 Minutes away from Cancun’s trendy nightlife and upscale shopping, this destination caters to those seeking a warm escape with traditional Mexican hospitality. 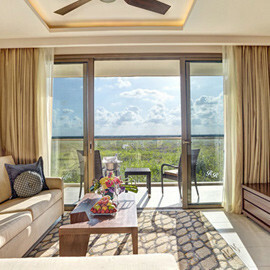 Designed for up to 4 guests, including children and infants, the Partial Ocean View suite provides enough room for everyone. 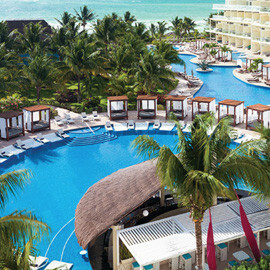 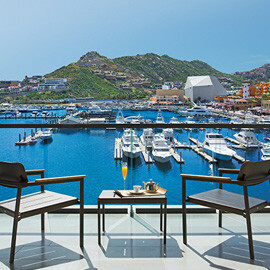 Plus, you can enjoy a variety of all-inclusive amenities to make your stay truly awe-inclusive. 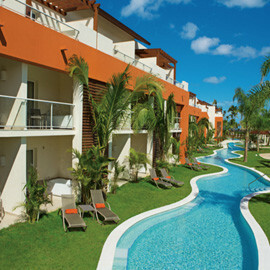 Every amenity included in your room is part of the all-inclusive experience at Palace Resorts. 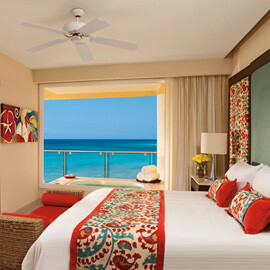 Let the ocean breeze lull you to sleep and wake up to the dazzling view of the Caribbean Sea. 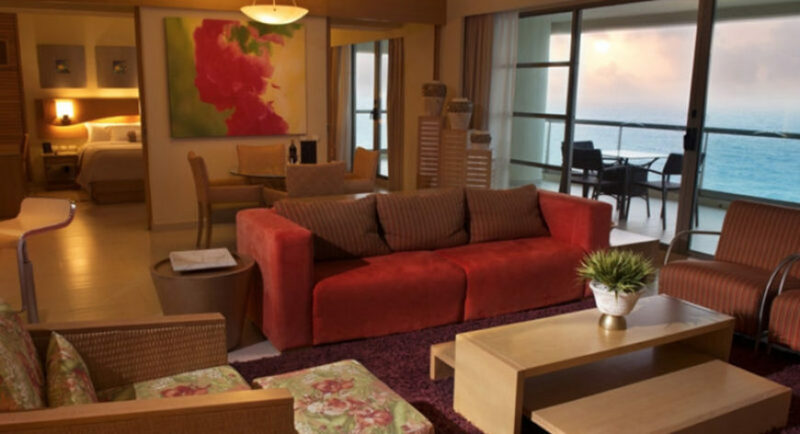 Our Ocean View suite is filled with every comfort of home, plus other extras that make your stay a true delight. 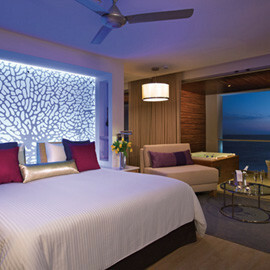 Every amenity included in your room is part of the all-inclusive experience at Palace Resorts. 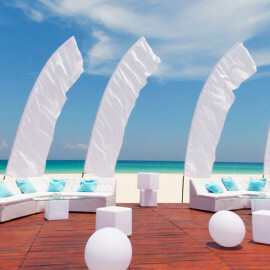 Wedding room, herbal steam room, pressure showers, lockers, robe/sandal service and resting lounge. 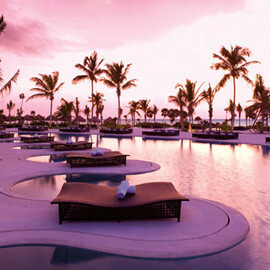 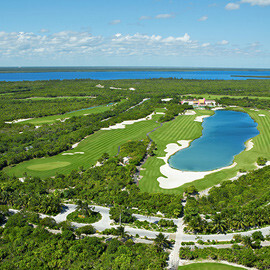 - Riviera Cancun Golf Course - Moon Spa & Golf Club Transportation to/ from golf courses provided.